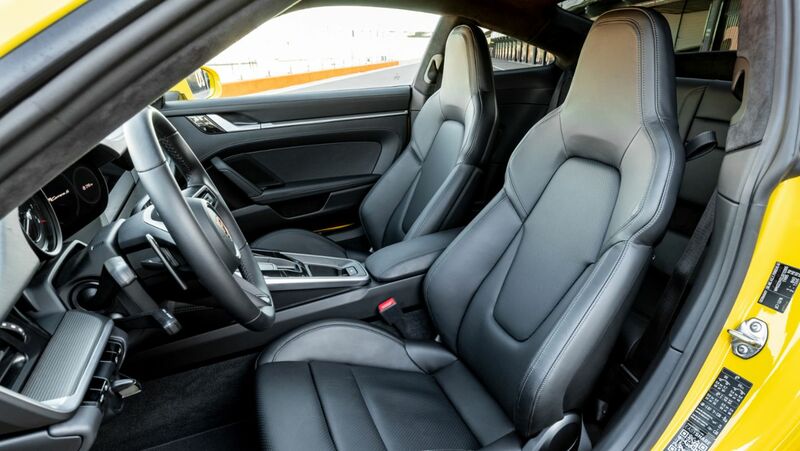 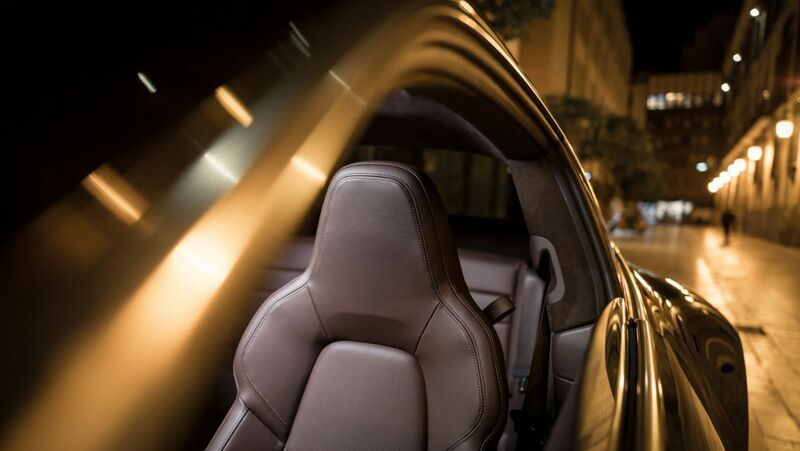 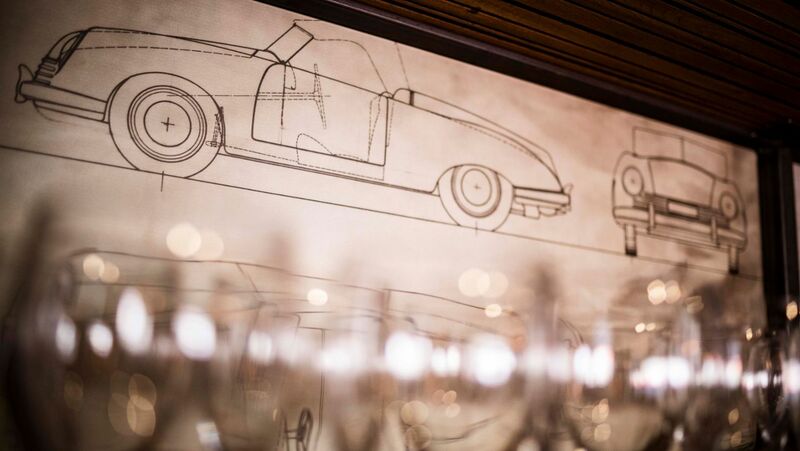 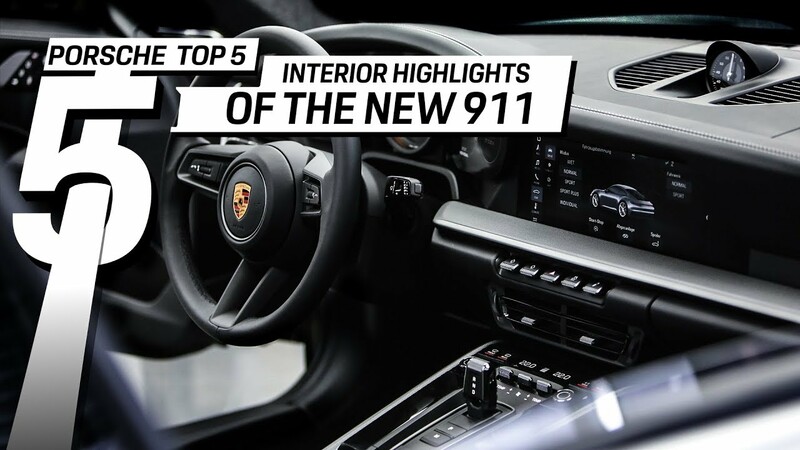 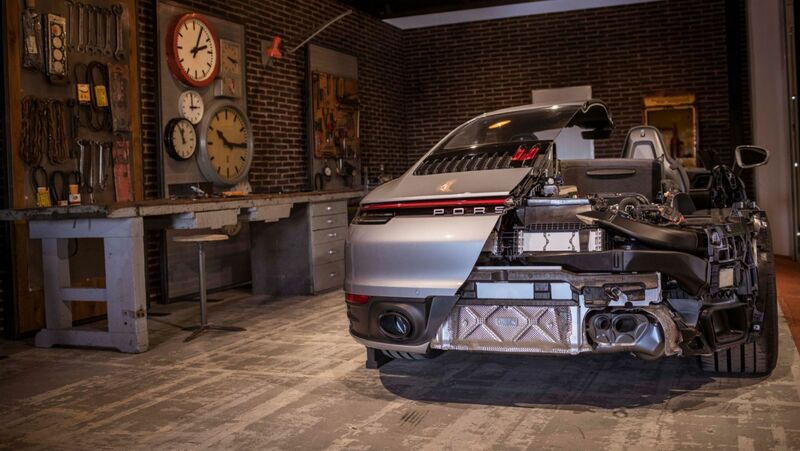 The interior of the new generation 911 is a breakthrough new development. 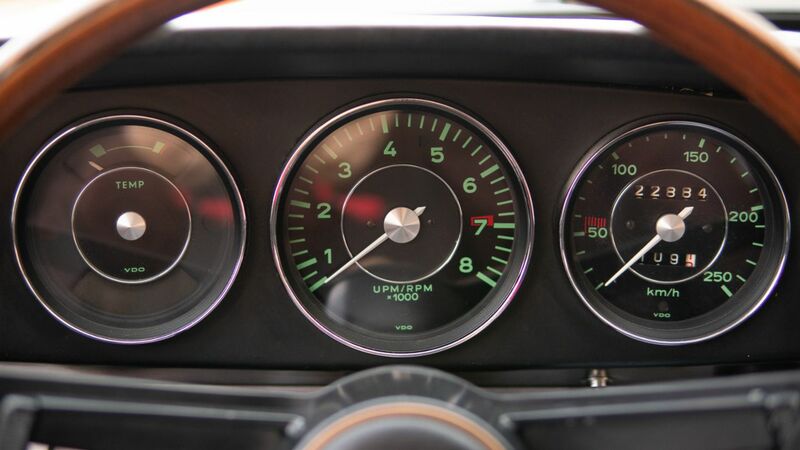 At the same time though, it recalls the virtues of the earliest generations: clarity and formal unambiguity. 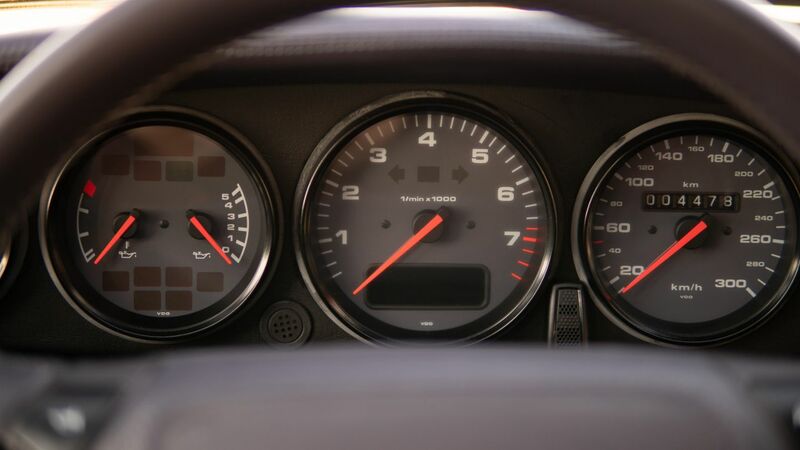 In line with tradition, the analogue rev counter sits right in the centre – you can’t ignore it, as it counts what counts. 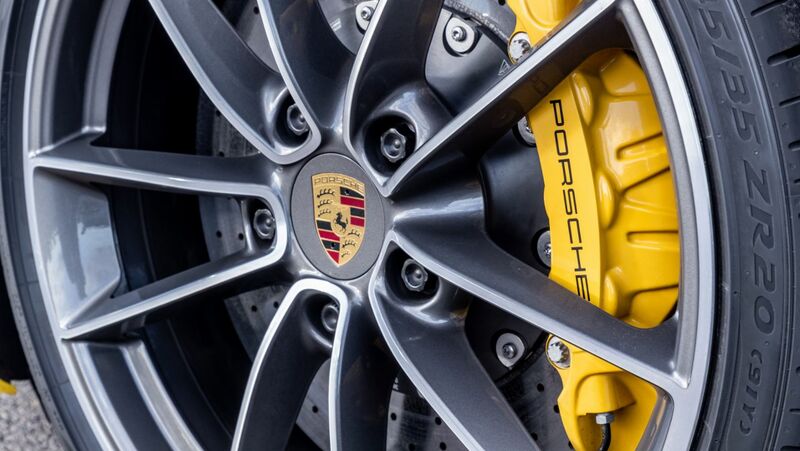 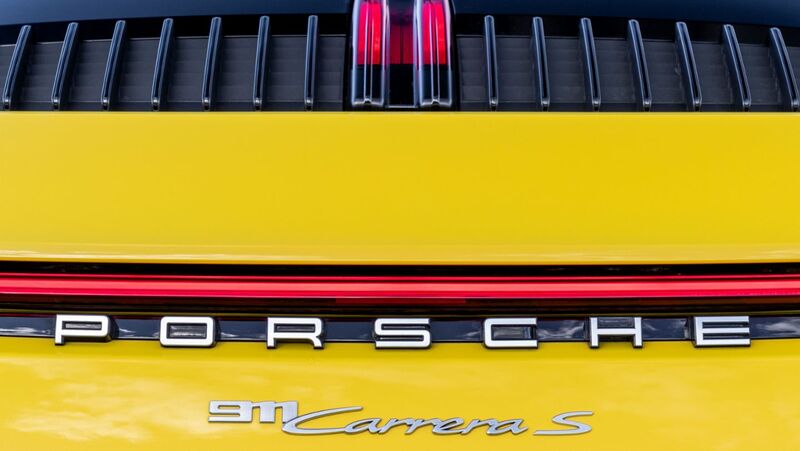 After all, the raucous, roaring boxer engine that sits deep in the rear of every 911 wants to be noticed when it is set free to accelerate. 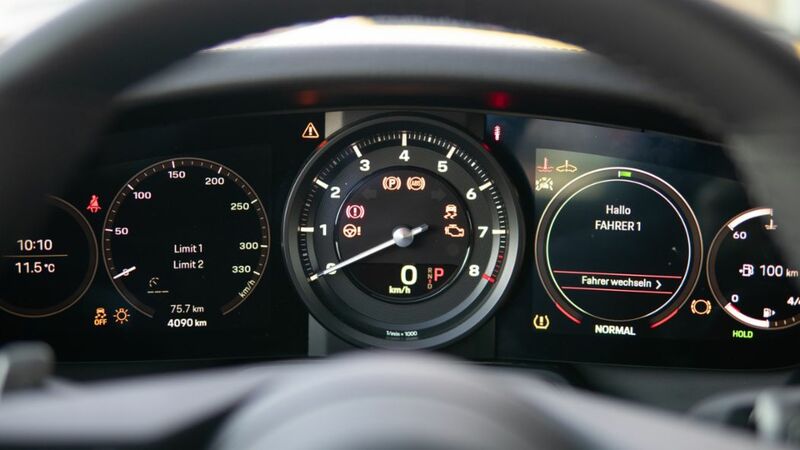 The rev counter is flanked by two variable freeform displays, which indicate the speed, oil pressure and temperature, fuel level and battery voltage, navigation maps, radio announcements, speed limits and any other helpful information – all in high resolution. 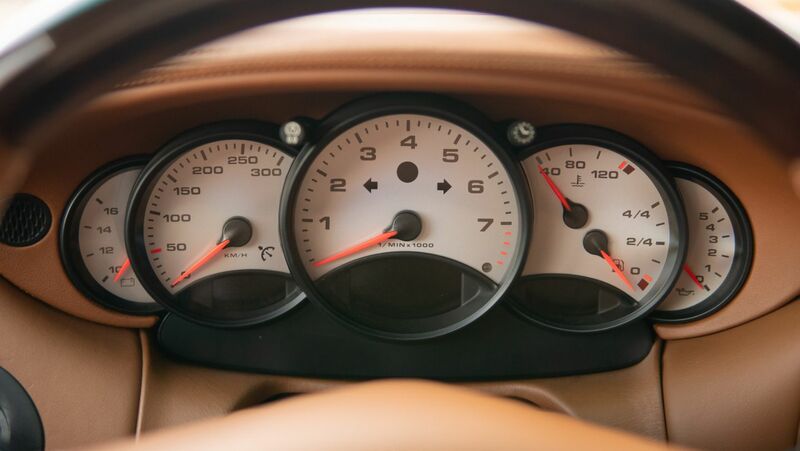 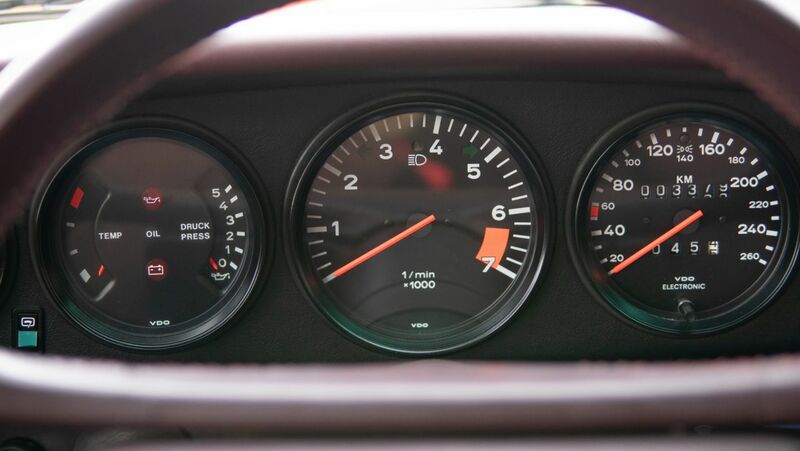 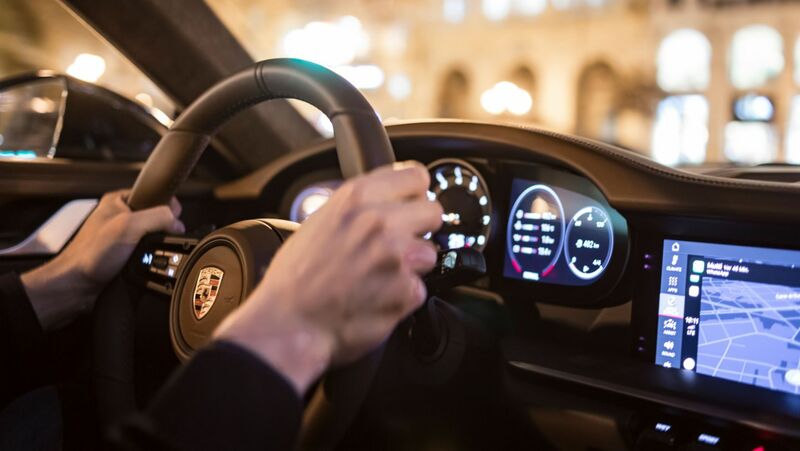 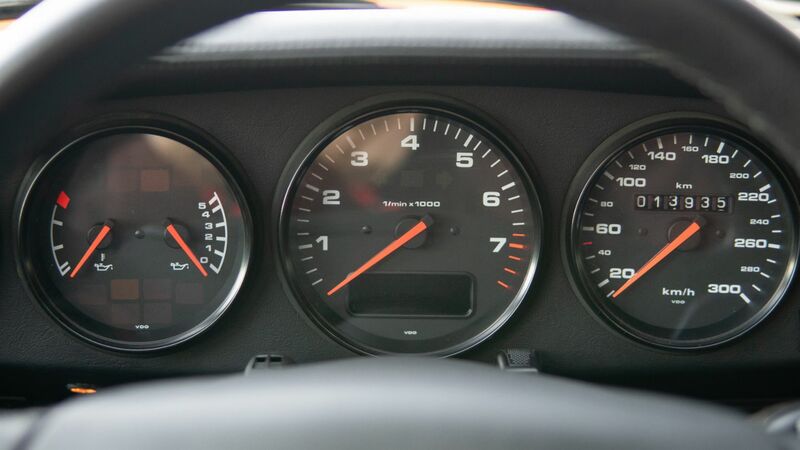 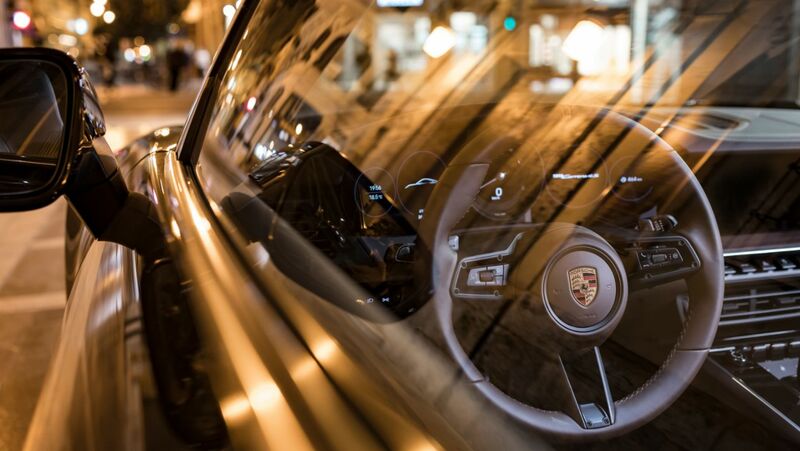 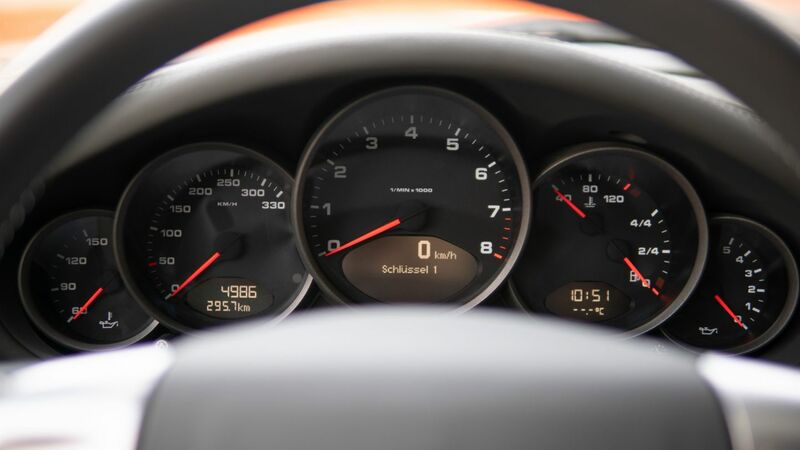 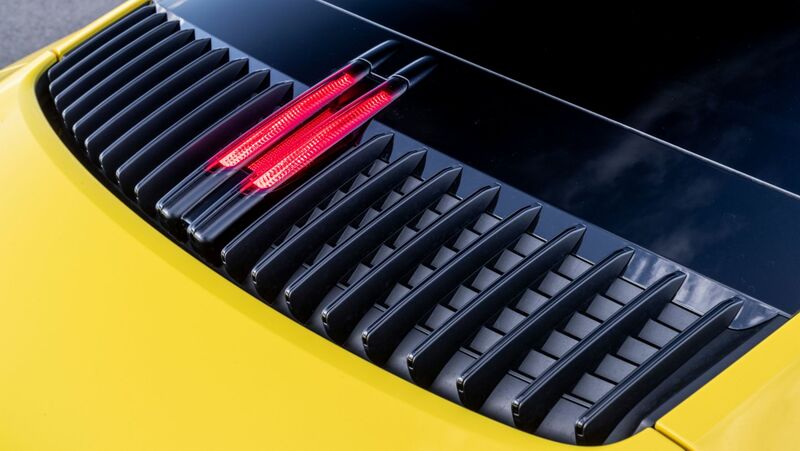 Just as it did in the original 911, the new dashboard encloses the instrument panel, spanning the entire width between two horizontal wing levels. 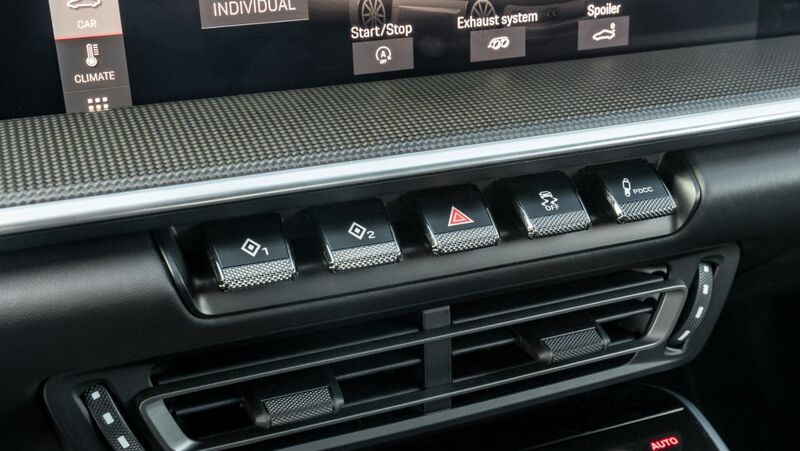 In the middle, a docked-on control panel with five pushbuttons, styled to look like a classic toggle switch, forms the transition to the centre console with an integrated touchpad. 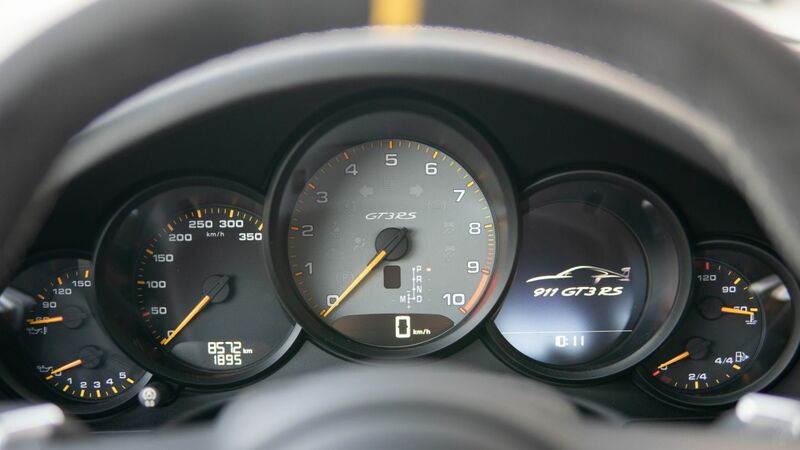 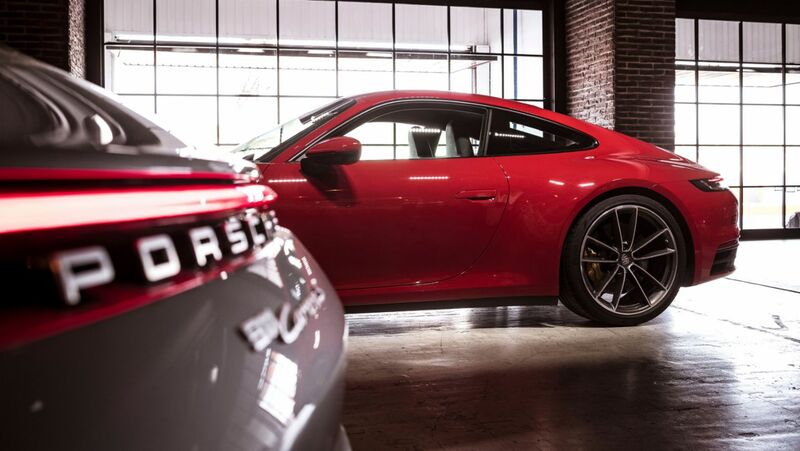 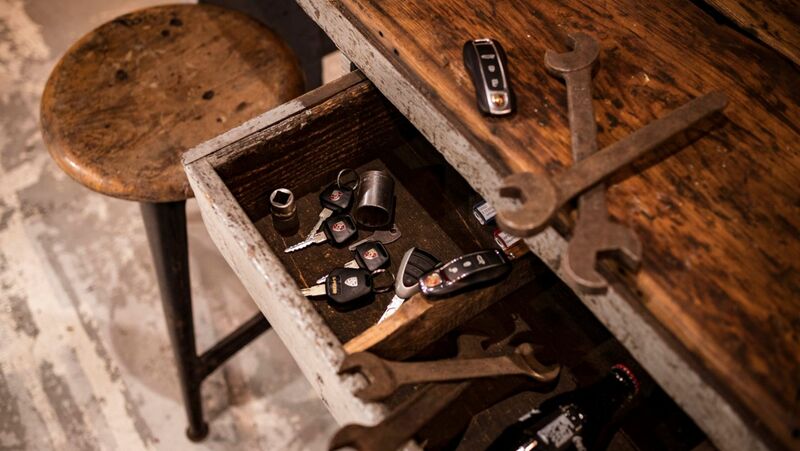 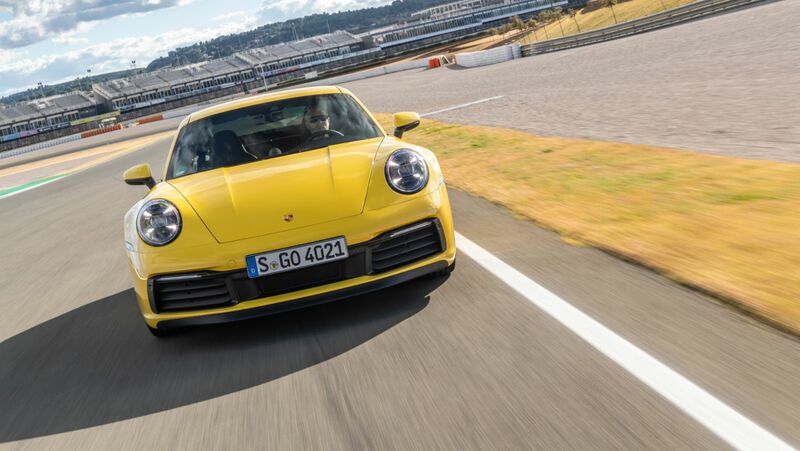 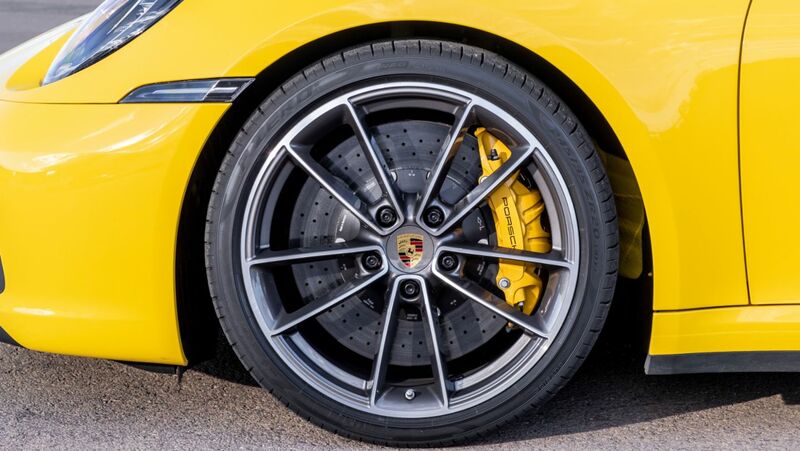 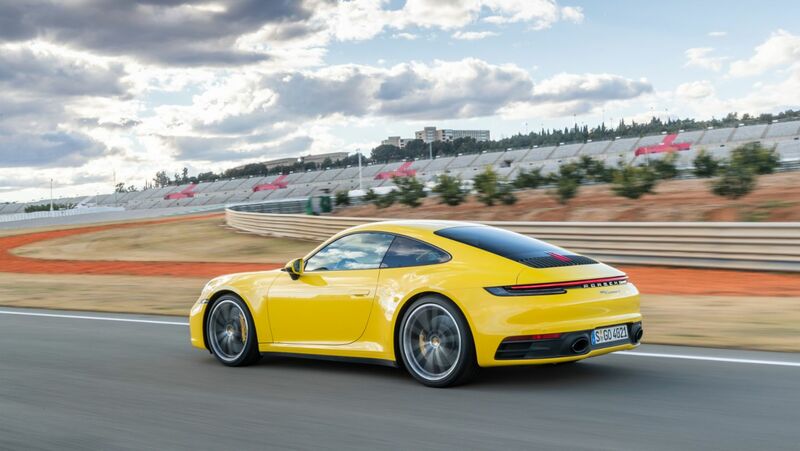 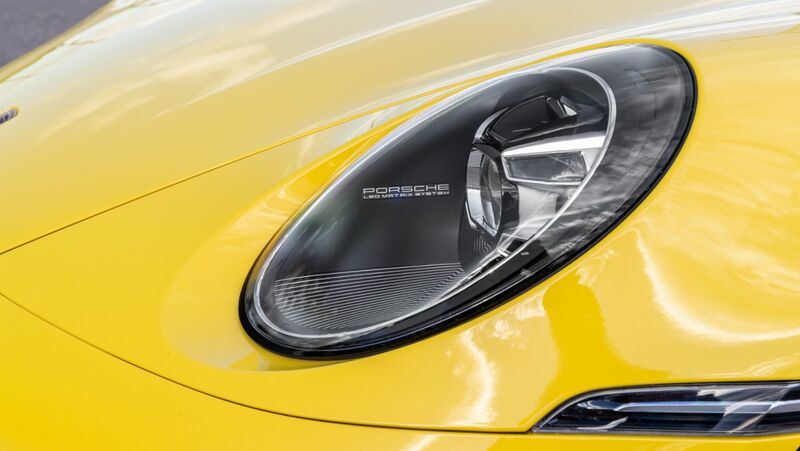 An ignition key is no longer needed: the new 911 features Keyless Go and a rotary switch to start the engine as standard – positioned on the left of the steering column, of course. 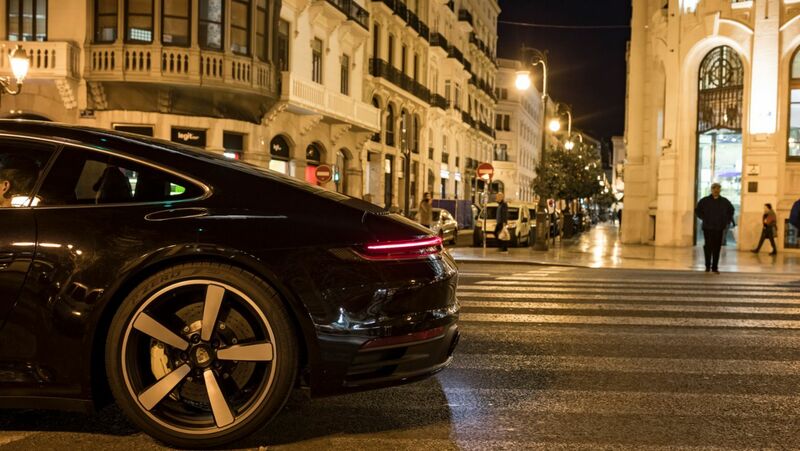 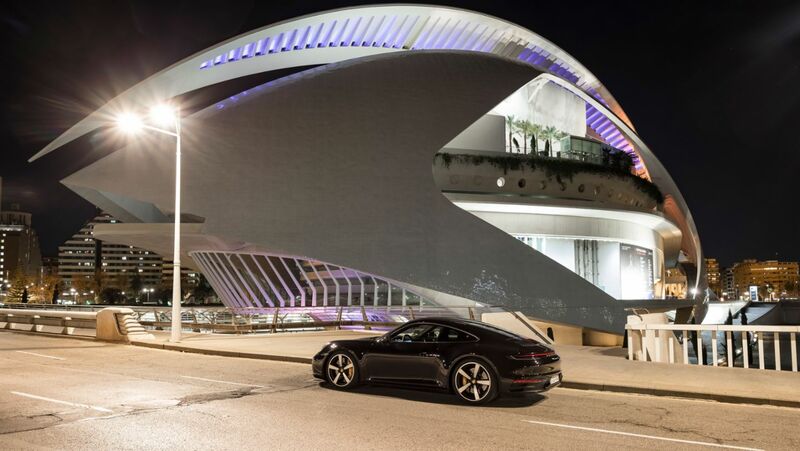 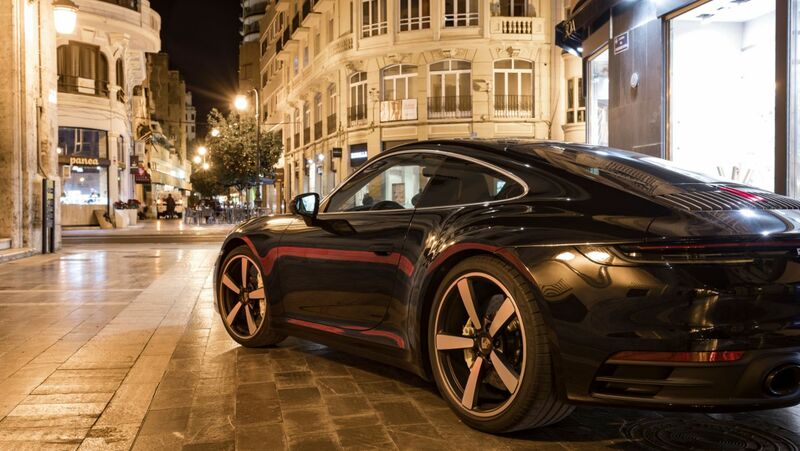 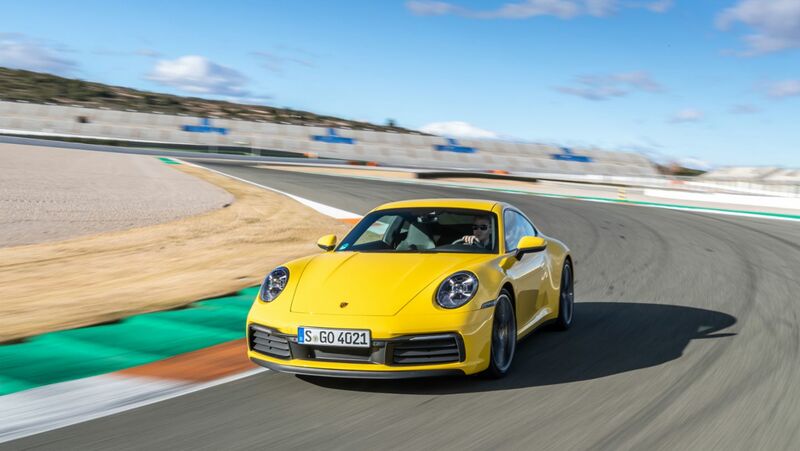 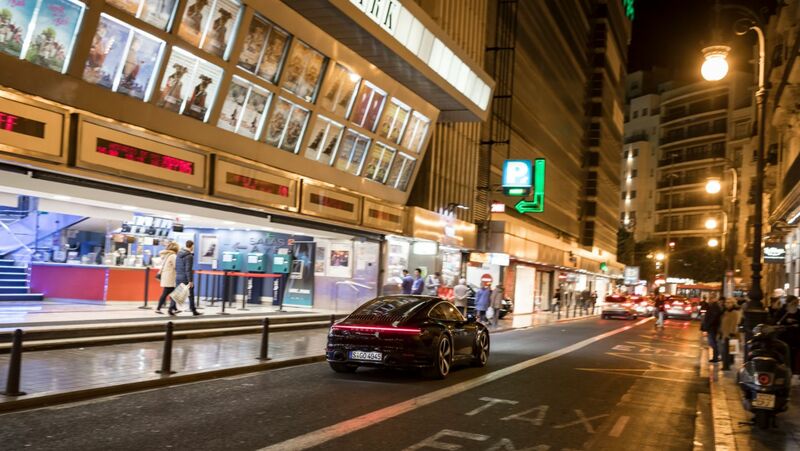 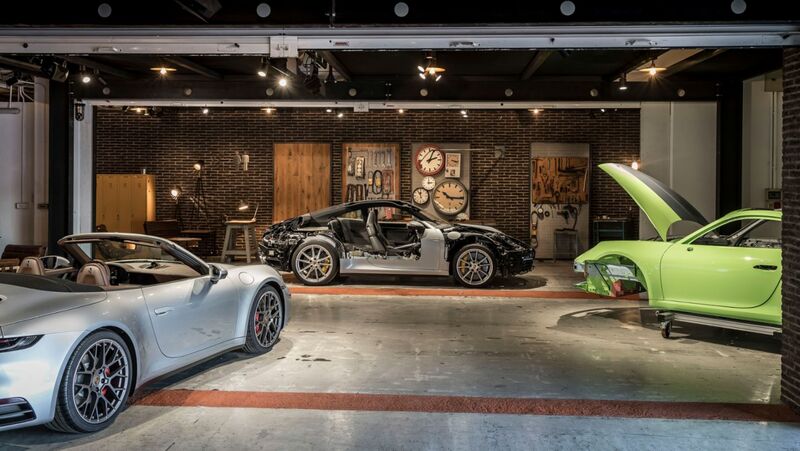 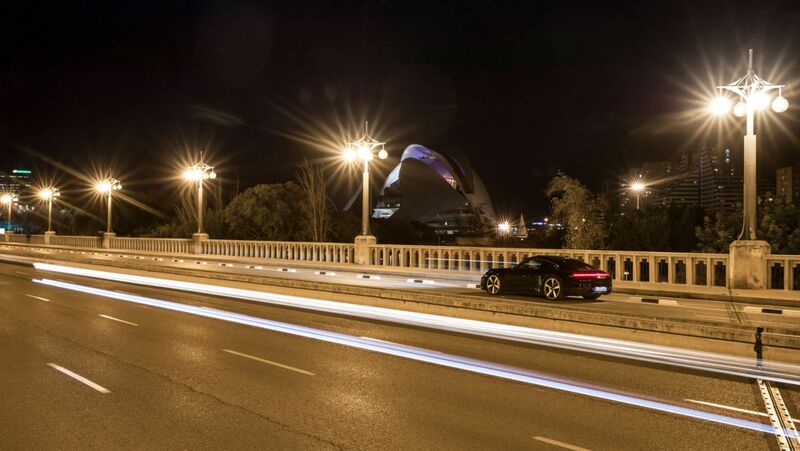 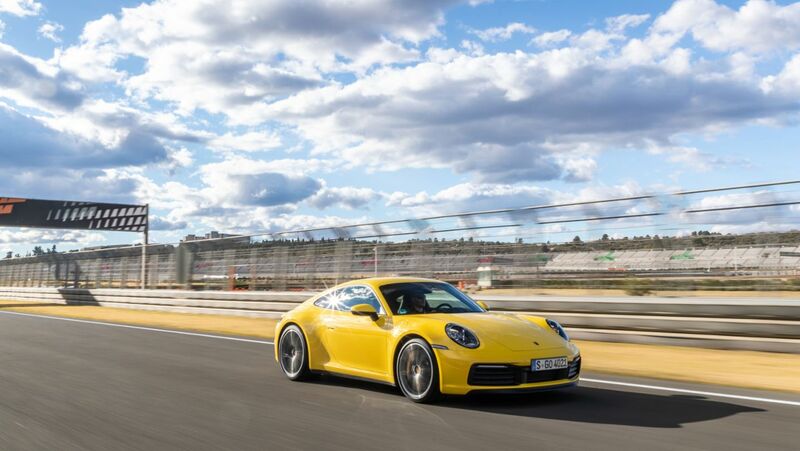 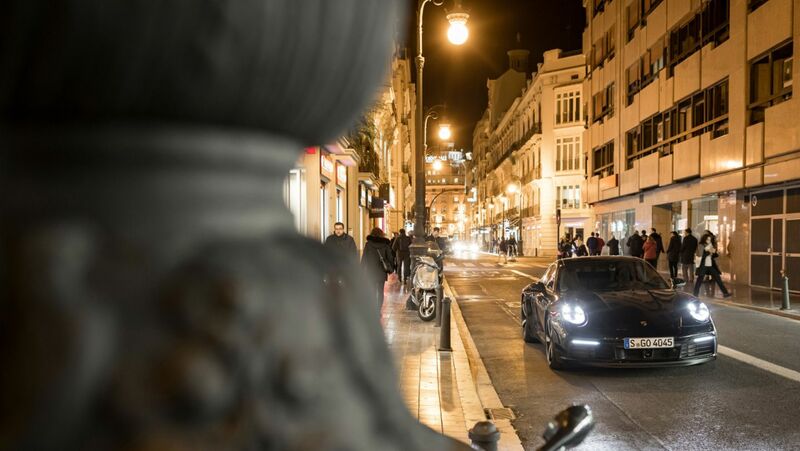 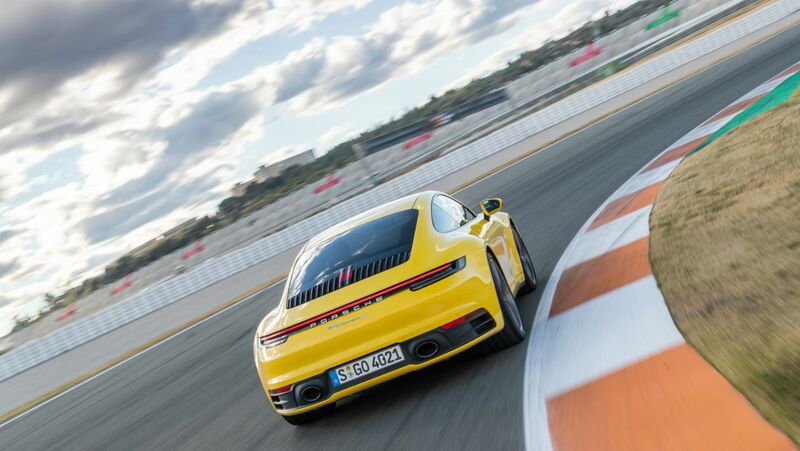 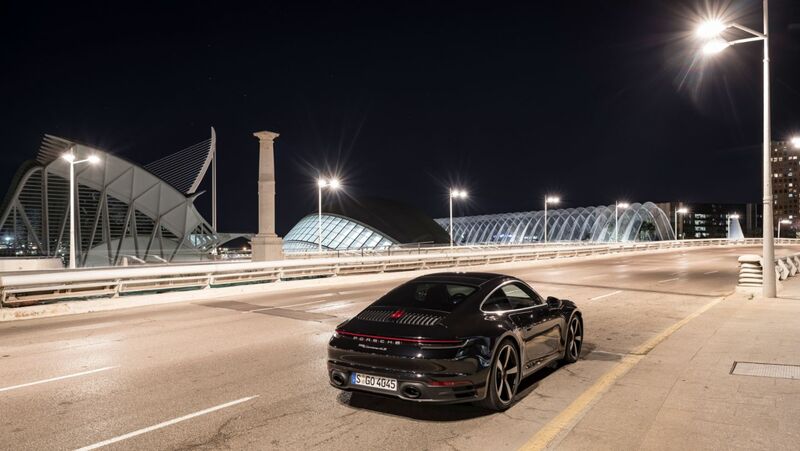 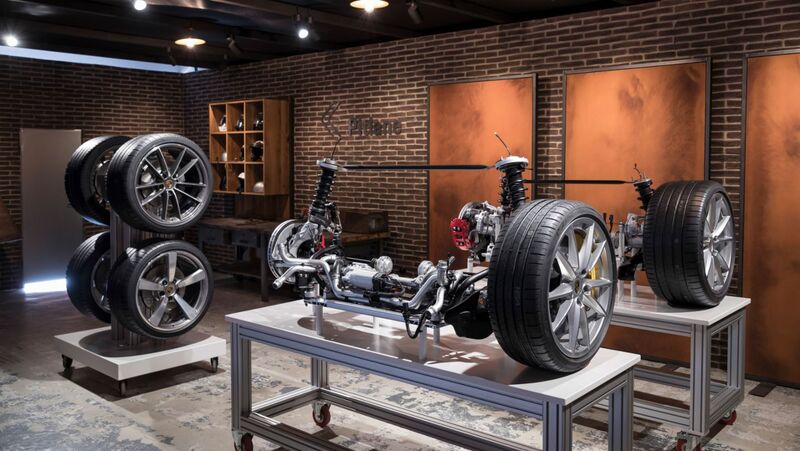 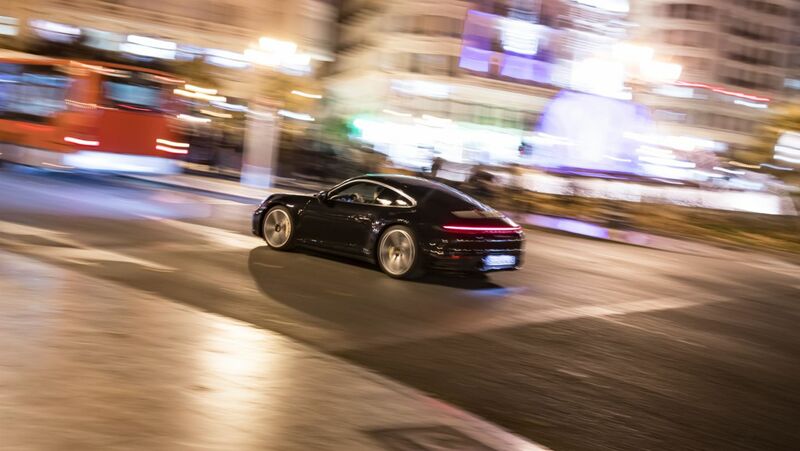 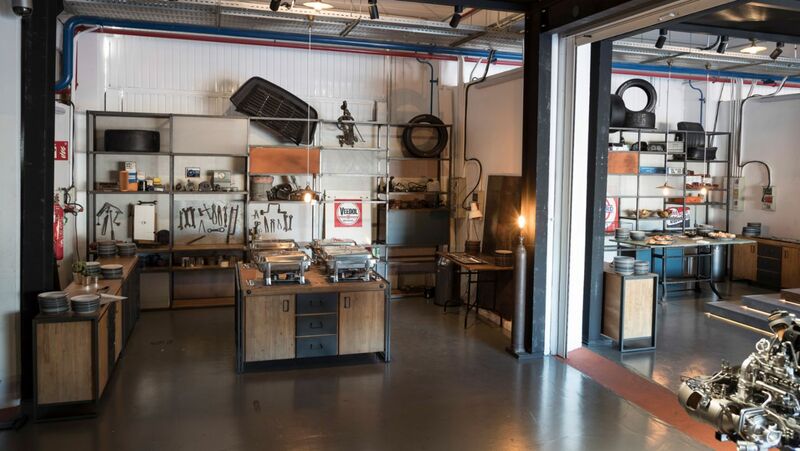 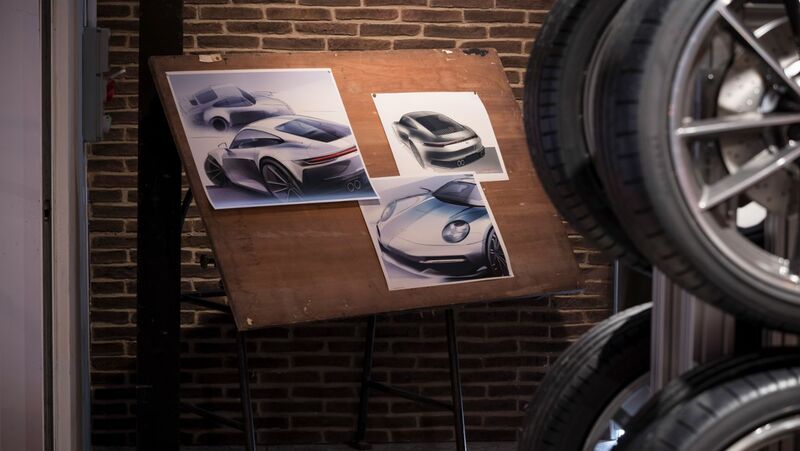 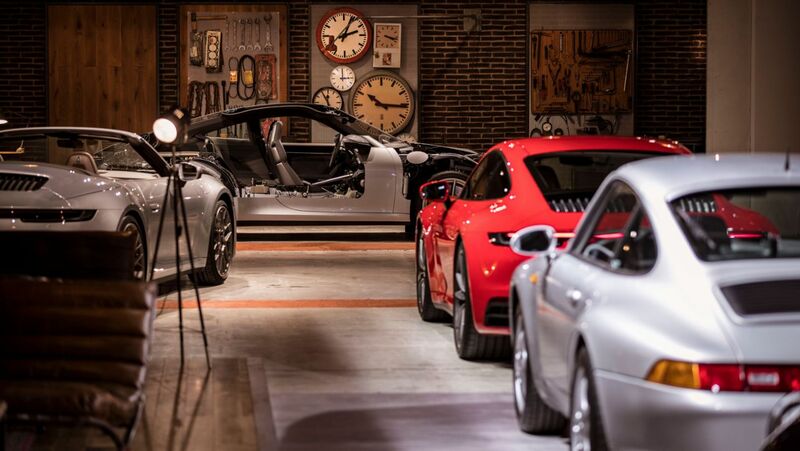 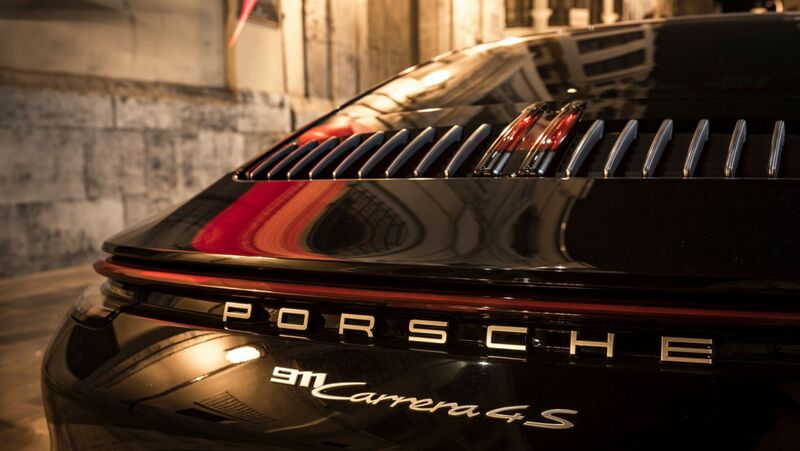 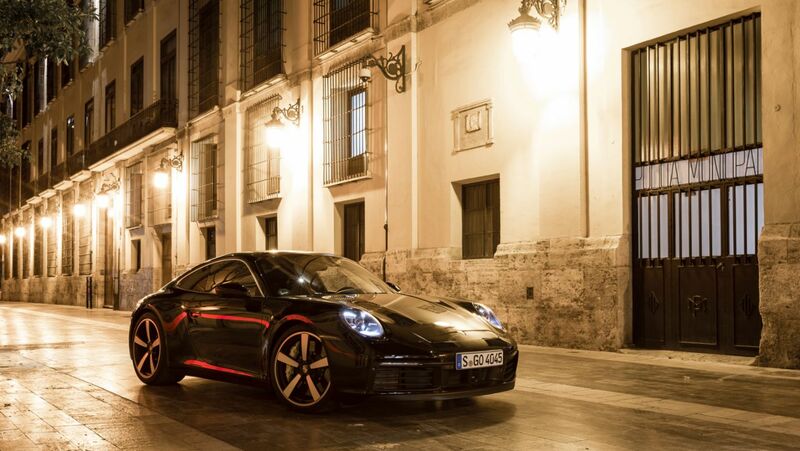 Journalists from around the world were recently given the chance to be won over by the new 911 in Valencia, with all seven previous generations of the 911 also exhibited at the site. 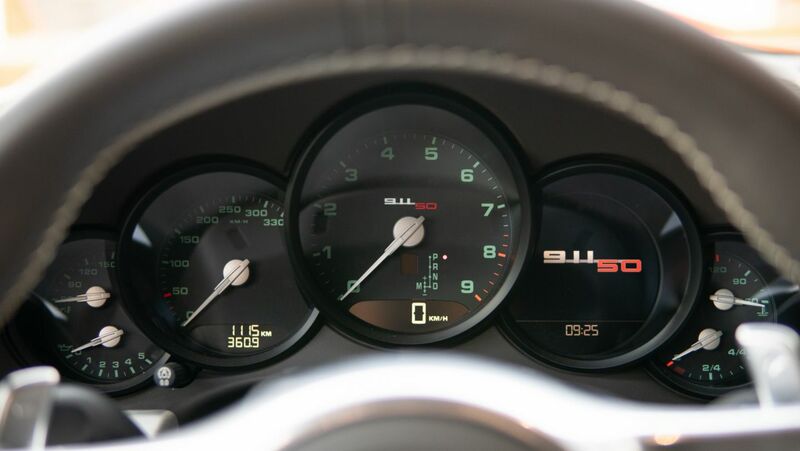 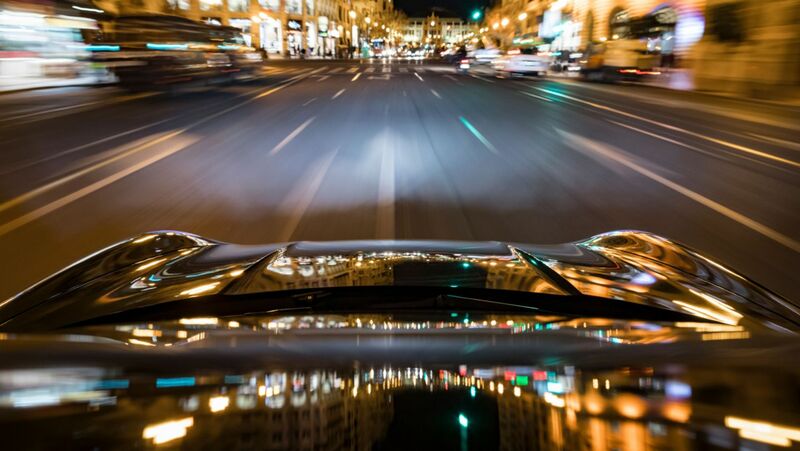 Take a virtual seat behind the steering wheel, and have a look through our gallery of rev counters. 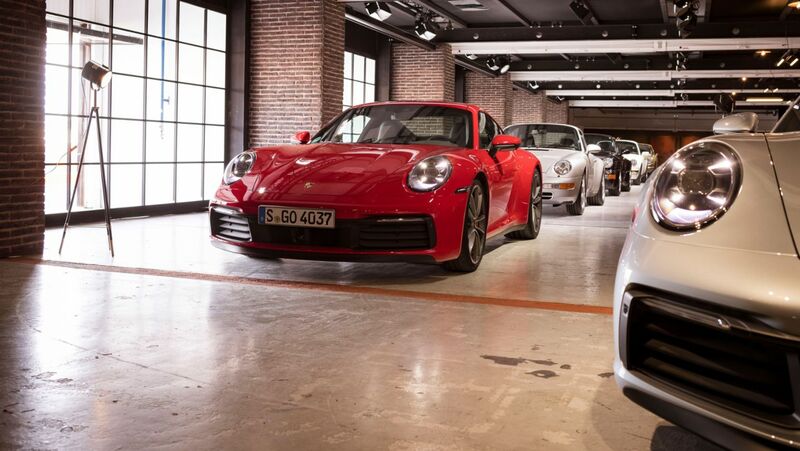 Would you have recognised every generation?